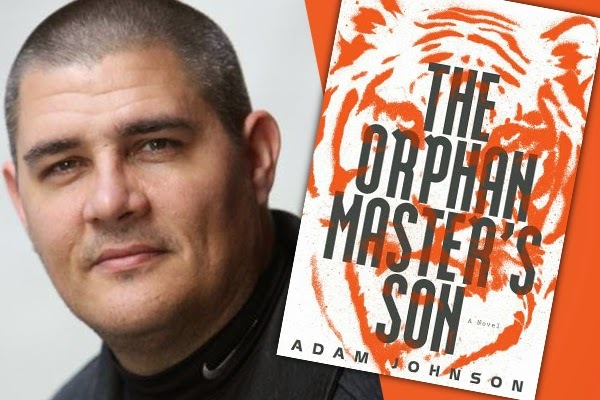 Adam Johnson has written a masterful tale, a love story, a page-turner with philosophical overtones, and adventure thriller. I recommend this book highly, but it is most definitely not for the faint of heart and most assuredly not for children. Read this and weep for cruel fate and rejoice in the power and nobility of true love.